When the Fila brothers first opened shop in 1911 in Biella, a small town in the foothills of northern Italy, they had no idea how far their legacy would travel. Originally in the business of creating quality textiles for local townspeople, the brothers sought to produce fabrics that combined luxury, art and utility. 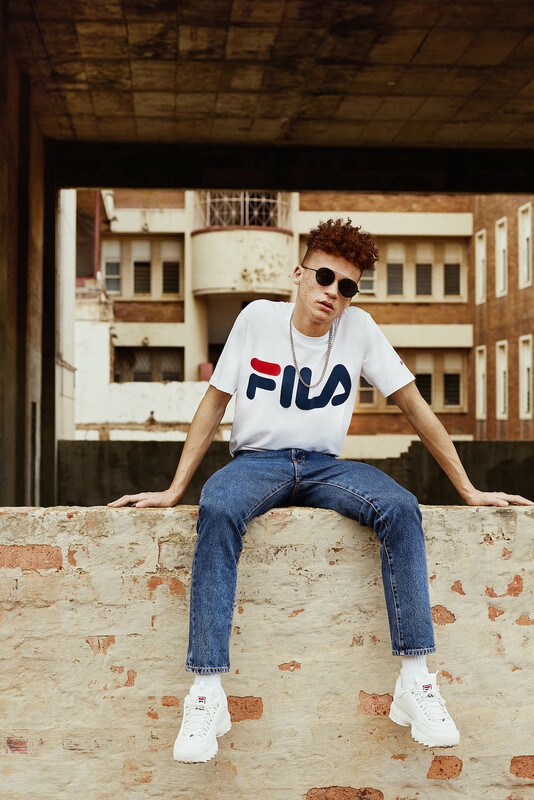 A century after its humble beginnings, Fila has become synonymous with performance and sophistication. 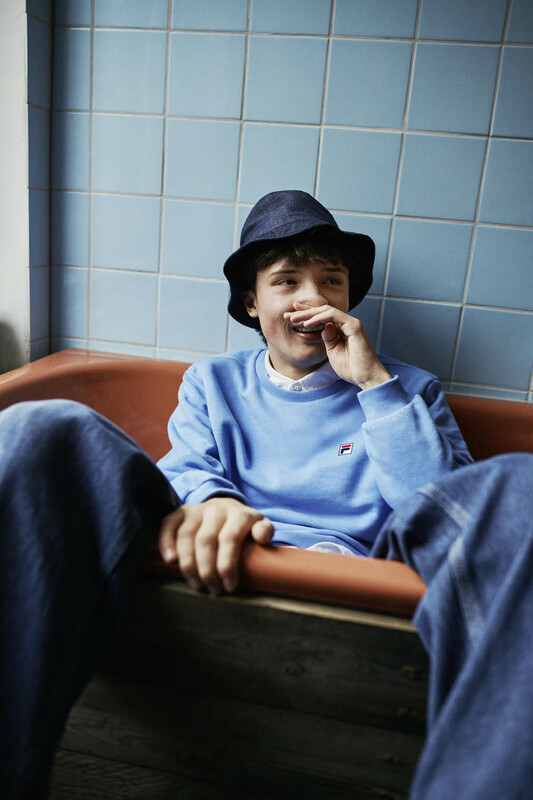 Urban Trade has been working with Fila since 2015.